Our podcast is your weekly dose of love, inspiration, encouragement, and entertainment. 2) Search "Your Atheist Pastor"
4) Become the confident and independent person you've always dreamed of being. 5) Join the Online Community or attend a Meet-up. Isolation means death. We need each other to survive. Our online community connects you with people who understand what you're going through. No matter who you are or what you believe you are person worthy of love and belonging. 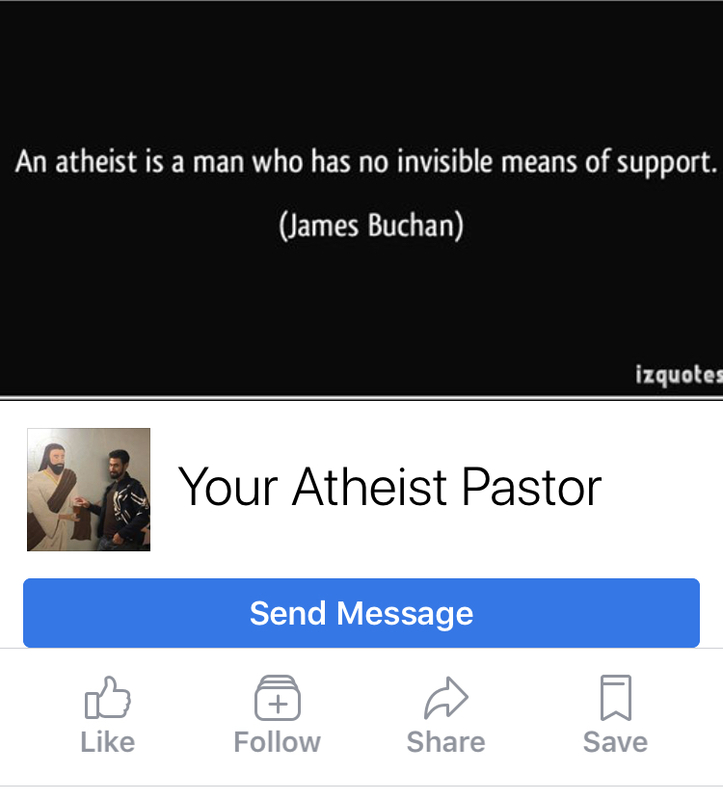 Throughout 2018 we will be creating and hosting various "Your Atheist Pastor" meet-ups. You'll be able to meet other listeners and find your people. The podcast is a great conversation starter. Choose your favorite episode and start connecting!